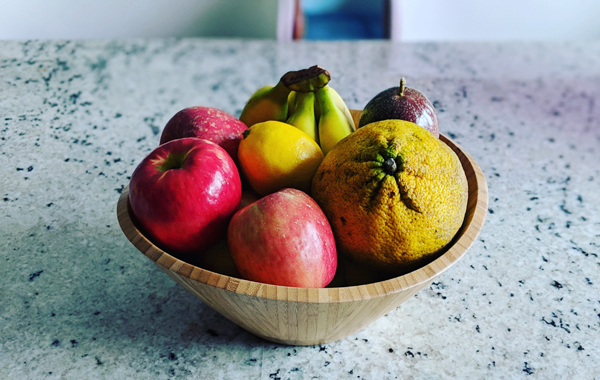 There's something immensely satisfying to me about a freshly-filled fruit bowl after a grocery shop. I couldn't always afford fresh fruit, and didn't always have access to a variety of fruits, so I am very grateful for this abundance. Pictured is the lemon that was used for dinner last night, by the way!